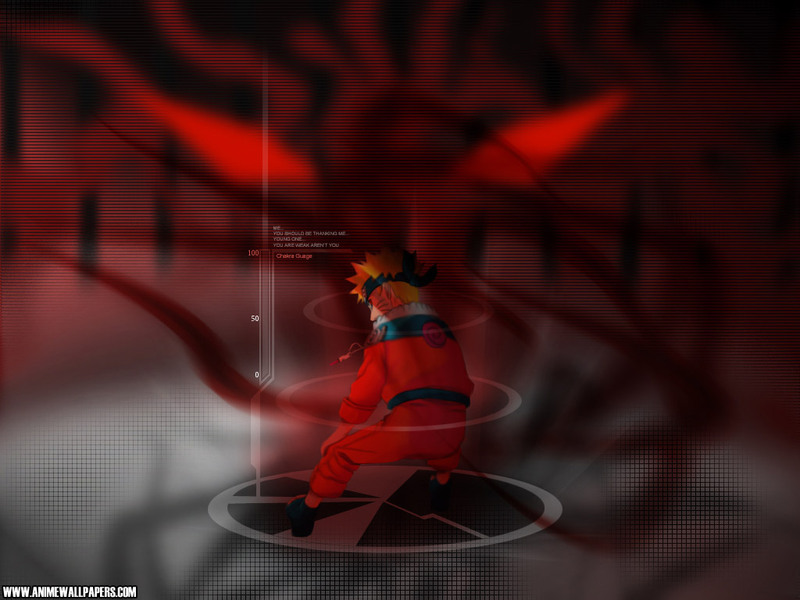 With a new spin on the hidden villages as well as the history itself, Naruto Rise of the Bijuu is unique in its approach to the naruto roleplay world. Along with that, stat system and path systems are implemented to give Role Players a fresh view of Naruto RP. Take a chance and try out the role play. I can guarantee you won't regret it.